2016 – FAPA President’s Book Awards – Bronze Medal – Mice & Spiders & Webs…Oh My! 2016 – Reader Views Reviewer’s Choice H.M. Award – Mice & Spiders &Webs…Oh My! 2015 – Readers’ Favorite H.M. Award Winner – Mice & Spiders & Webs…Oh My! 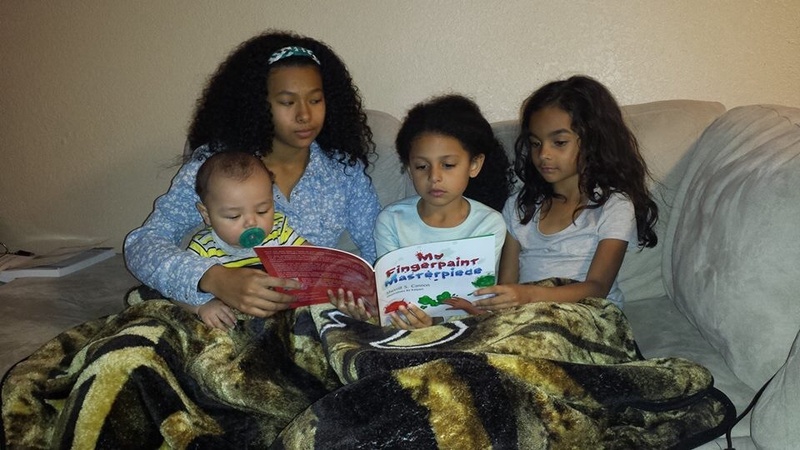 2015 – NABE Pinnacle Achievement Award – Mice & Spiders & Webs…Oh My! Time to Catch Up on this page – I discovered I had not included a lot of signing opps during the rest of 2012! Here are a few…. Manitou Springs, CO – at least until about 1:00 when the wildfire was spotted in the forests above the town… The town has since been evacuated, while the firefighters work in the above 100 degree heat to contain the fires… But the morning was glorious, and the results of the book-signing very gratifying! June is coming to a close and the new Top 10 Best Seller list is out atwww.backtothebooks.net. I would like to send a special thanks out to Sherrill Cannon who stopped by for a book signing and finds all four of her books on the top 10 from just one day of sales. 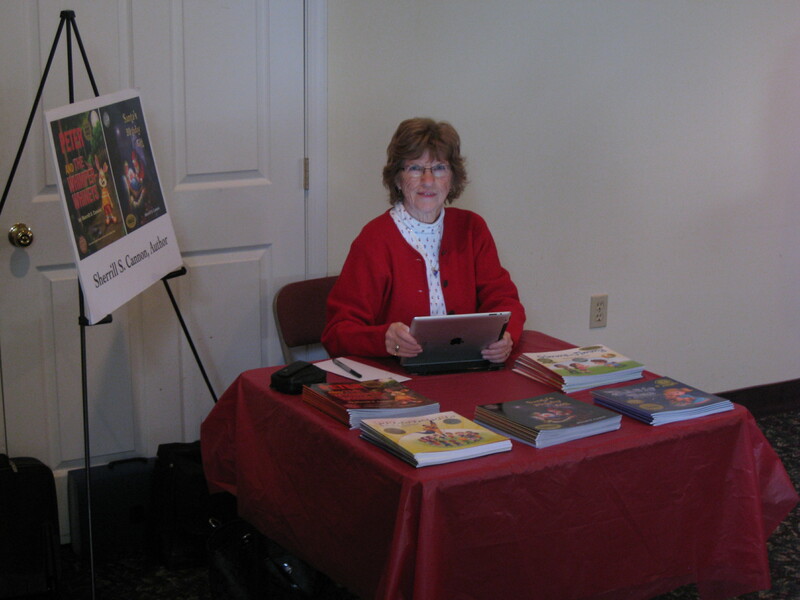 In early December I enjoyed returning to the Philadelphia area for another book-signing/reading fund-raising event at St. Bede’s School. 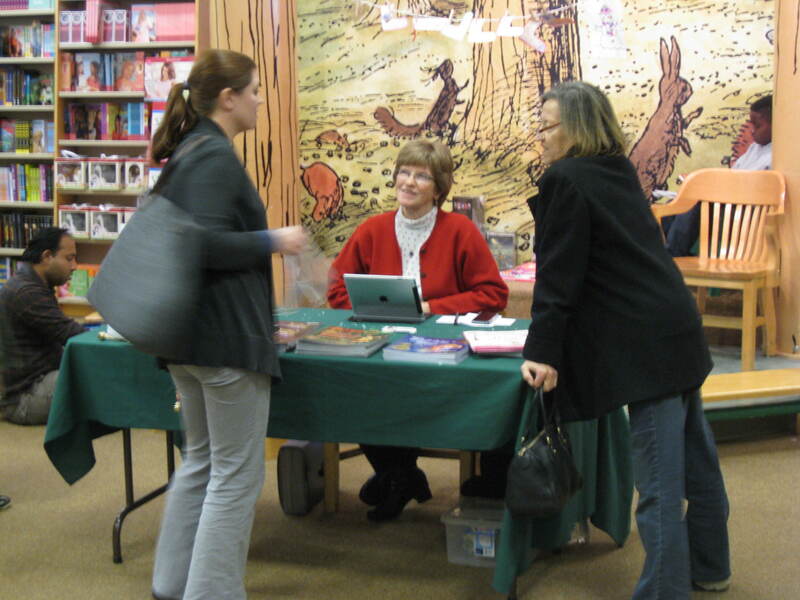 This is my very favorite part of being a children’s author!! The children are so well-mannered and attentive, and ask lots of thought provoking questions. It is so much fun!! 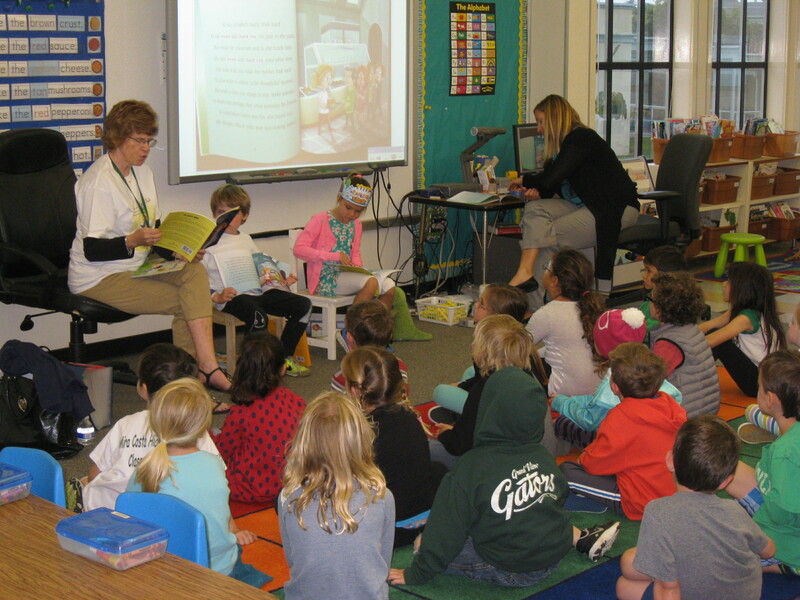 I also had a wonderful book-reading experience when I visited my daughter’s two kindergarten classes, as well as several other classes at her school. Lots of students brought in their previously purchased books for me to sign! 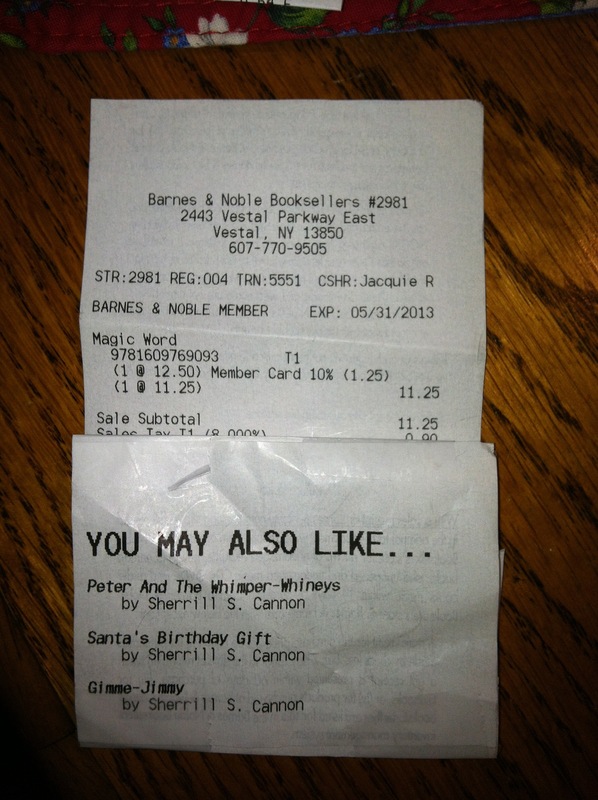 Then in December, I had my third annual Christmas season signing at Barnes and Noble. It is always so special to go there, and to be a part of the Christmas giving season! I had all three books there, and they did very well. In October, I had a book-signing for the WECF Summit Conference in Nashville, TN – which was a fund-raiser. 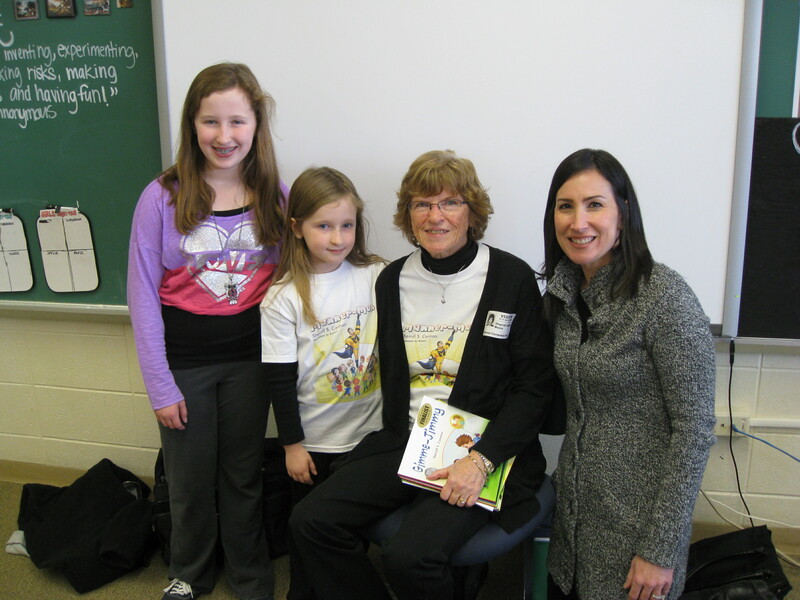 50% of the cost of the books went the the WECF to support scholarships and programs for girls and women. I am scheduled for another fundraiser in the Philadelphia area as well as my annual booksigning at the Vestal NY Barnes and Noble on December 17, 2011. 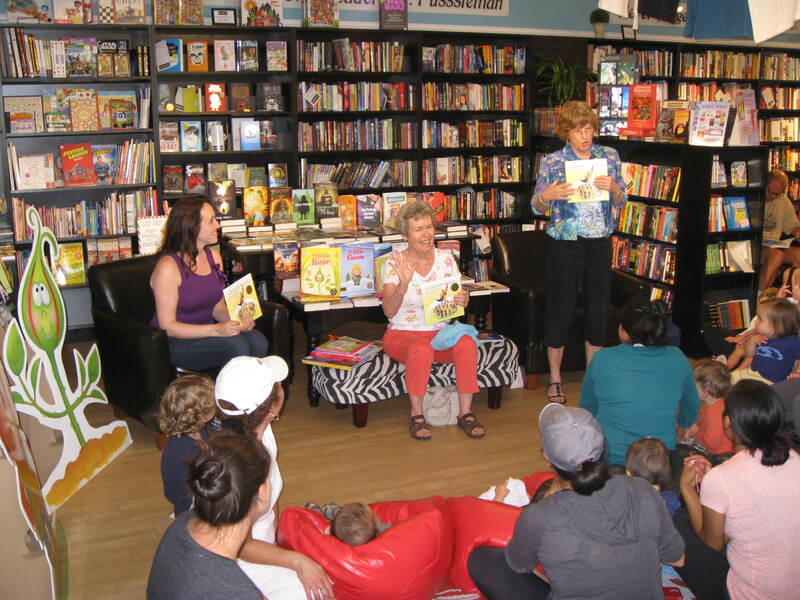 I have had a book reading-signing at the Barnes & Noble in Vestal, NY this July, where I had lots of pre-schoolers listen enthusiastically to both The Magic Word and Peter and the Whimper-Whineys. Also, there is another 2011 Book-Signing for Santa’s Birthday Gift scheduled for December 17th from 2:00-4:00 at the Barnes & Noble on the Vestal Parkway in Vestal NY. I hope to see some of my fans there! 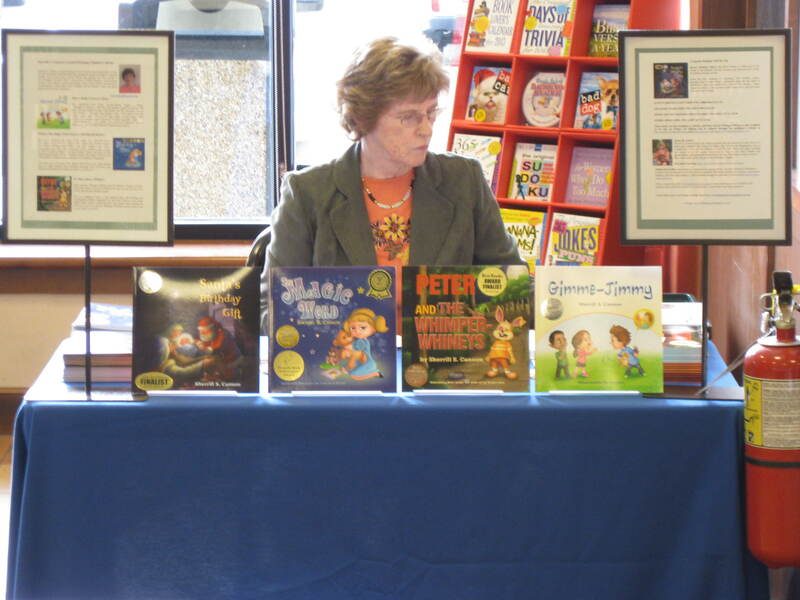 Previous book-signing events include the one last September at the Barnes & Noble in Vestal, NY for Peter and the Whimper-Whineys. I have posted photos of that event on the main page, as well as this mention here. I also had a wonderful time reading my pre-signed Peter and the Whimper-Whiney books to the children at Little Friends Pre-School in Greenwich, CT. The children all left the room chanting, “no more whining, no more crying”! I certainly hope it lasts!! 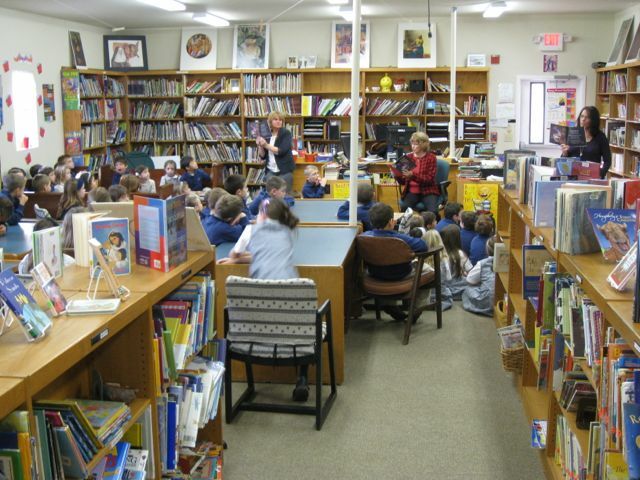 I also had book-reading/signings for three Catholic Schools in the Philadelphia area, where they used 300 Santa’s Birthday Gift books as fund-raisers. That was the most fun of all – all those cute faces and wonderfully perceptive questions… I hope to return this year with The Magic Word. This site certainly does show off your success (traveling to all those places) meeting important public people — and even getting their help at your signings and readings. I sure hope more new unpublished authors will take a look at this site, who wonder about SBPRA. You’re where you are because they had faith in your work. And, of course, you’ve certainly done your part. 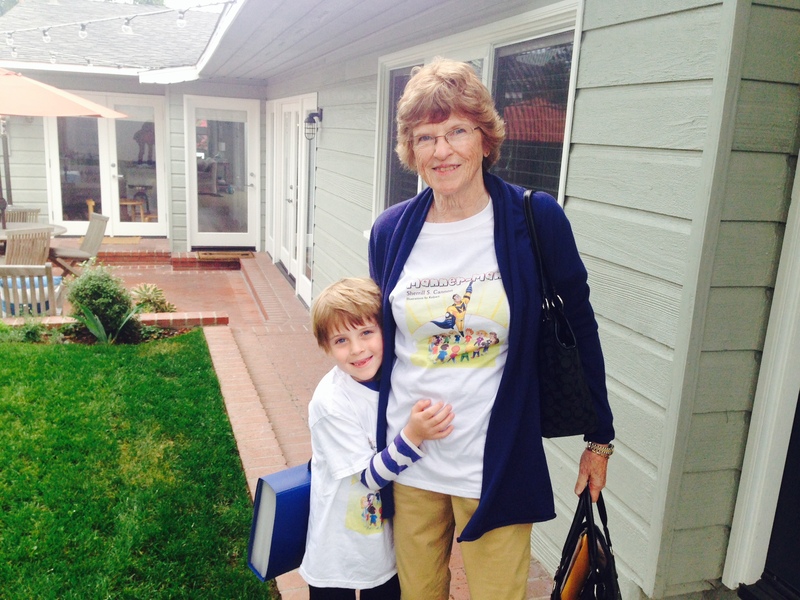 Brenda Chaput (sbpra author) … THANK YOU!